I have an abundance of stuff in my home and I can not seem to change this...I try...really I do..but I just love to collect things and style things and it just accumulates. 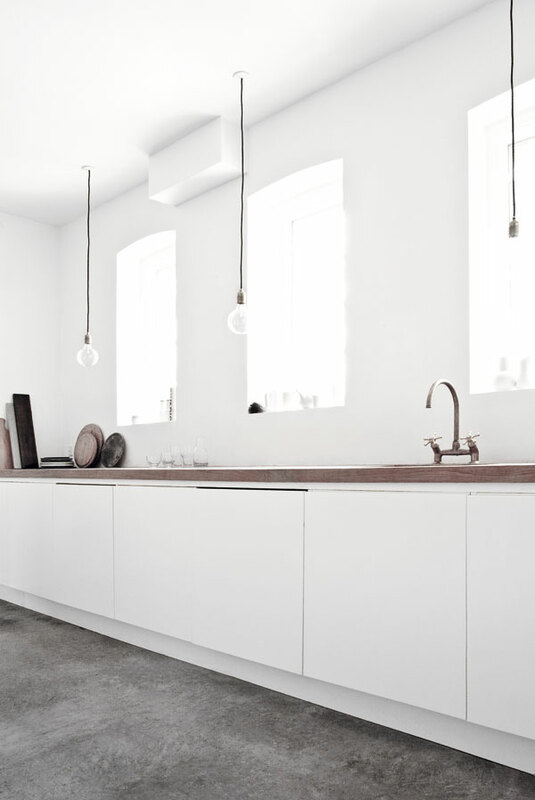 I wish I could change as I really love the look of the homes I post with great architecture and clean, simple lines in the home. Like this one I am showing you below...so beautiful and each piece that is shown in the home is really perfect in its place and you really see it..you look at each piece. 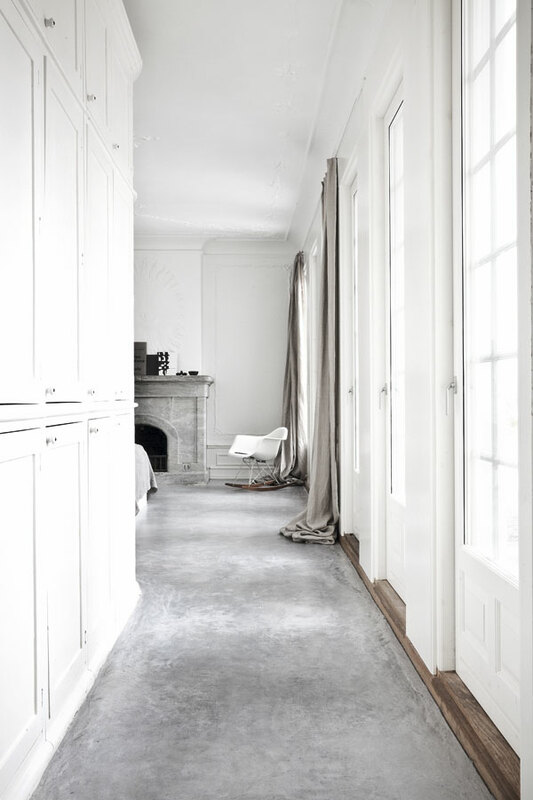 This is the home of photographer Jonas Bjerre-Poulsen who is also a designer and architect and clearly super talented! A wonderful eye and a lot of restraint in design with a perfect eye for detail.